An individual is eligible for FULL expungement of misdemeanors and felonies in which all charges in a criminal indictment were dismissed, withdrawn, nolle prossed, or of which an individual was found not guilty after trial. The District Attorney's Office may object to expungement by asserting that there is a state interest in retaining the arrest records. 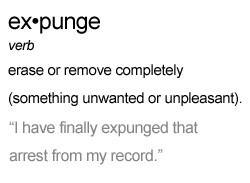 An individual is eligible for PARTIAL expungement of misdemeanors and felonies in which part of the charges in a criminal indictment were dismissed, withdrawn, nolle prossed, or of which an individual was found not guilty after trial. For example, if an individual was charged initially with one felony and one misdemeanor, but only pleaded guilty to the misdemeanor after withdrawal of the felony, that individual may petition to have record evidence of the felony charge expunged. The District Attorney's Office may object to expungement by asserting that there is a state interest in retaining the arrest records. An individual is eligible for FULL expungement of misdemeanors and felonies in which all charges in a criminal indictment were dismissed, withdrawn, nolle prossed because that individual completed the Accelerated Rehabilitative Disposition (A.R.D.) Program. 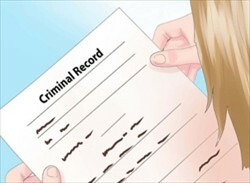 Certain offenses are prohibited from expungement after A.R.D. by statute (18 Pa.C.S.9122). Pennsylvania Senate Bill 391 has been introduced in the Pennsylvania Legislature. If passed, SB 391 will allow some individuals who have been convicted of misdemeanors of the 2nd and 3rd degree to apply to have the records expunged if they have not been arrested or convicted for 7 to 10 years (depending on the offense) prior to requesting the expungement. We are an attorney with years of successful experience helping clients with felony expungement and misdemeanor expungement. Expungement of felony conviction and misdemeanor convictions is an arduous process and may take several months to complete. 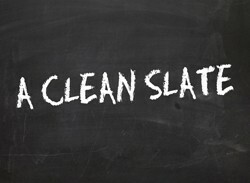 As your attorney for Pennsylvania felony expungement, we are committed to helping you clean up your record. Put our years of experience with expungement of felonies in PA to work for you. Contact our office today for a consultation and find out how we can help you. Call us for help with felony expungement and misdemeanor expungement. 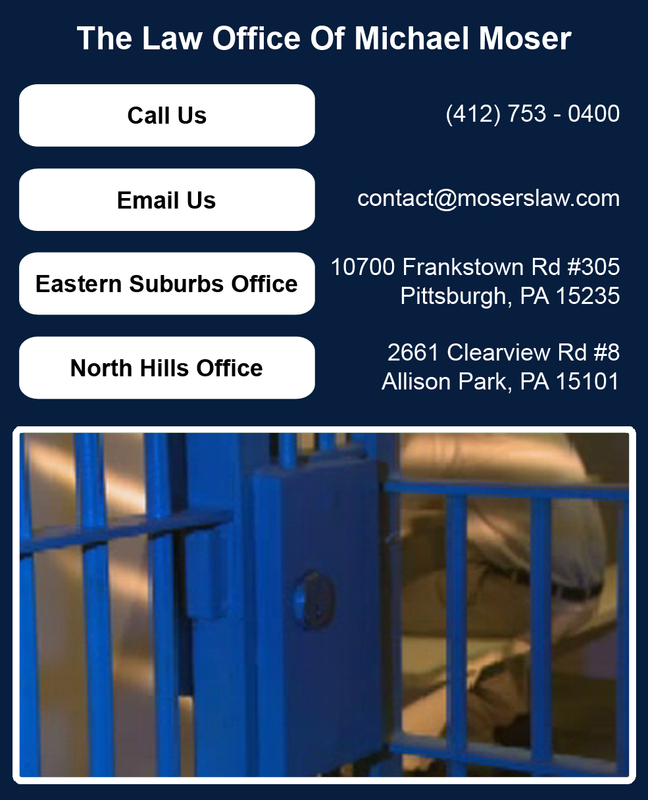 We are experienced with Pennsylvania felony expungement. Let us help you apply for an expungement of felony conviction or misdemeanor. Call today for expungement of felonies in PA.